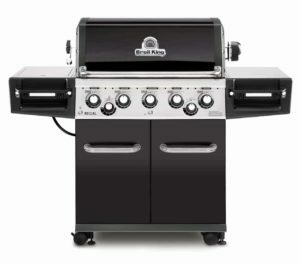 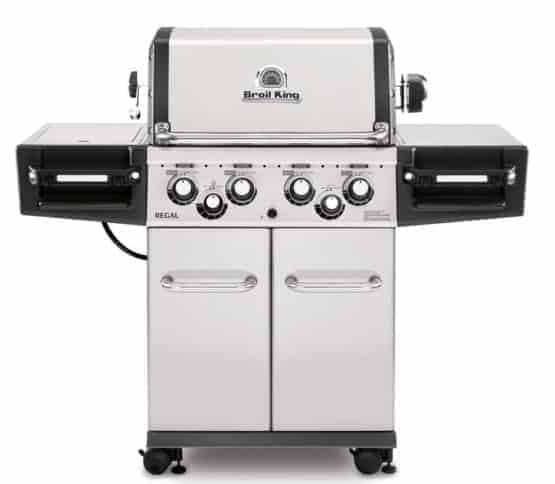 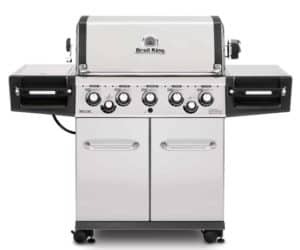 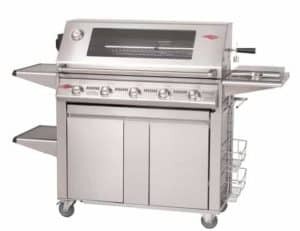 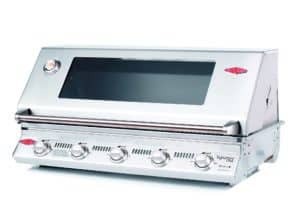 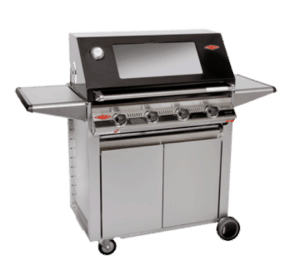 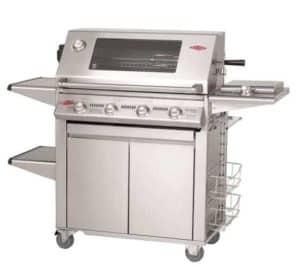 The Regal 590 Pro features 3226sq cm of primary cooking space, solid stainless steel cooking grids, warming rack, stainless steel Flav-RWave cooking system, 4 stainless steel Dual -Tube burners, stainless steel side shelves, rotisserie and rear burner, and an enclosed cabinet suitable to fit a standard 11gk gas bottle. 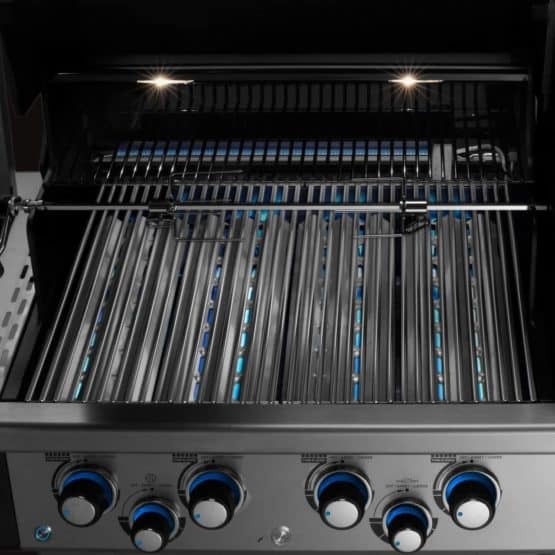 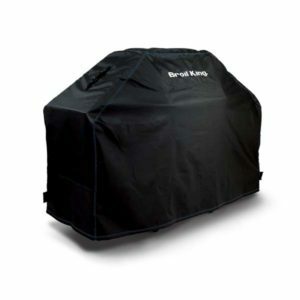 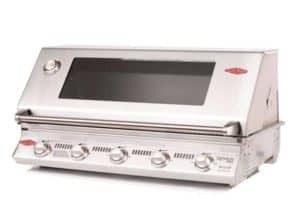 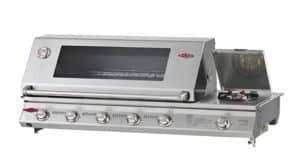 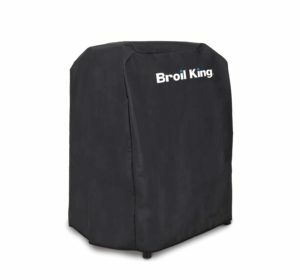 The Regal 590 Pro features 3226sq cm of primary cooking space, solid stainless steel cooking grids, warming rack, stainless steel Flav-R-Wave cooking system, 4 stainless steel Dual-Tube burners, stainless steel side shelves, rotisserie and rear burner, and an enclosed cabinet suitable to fit a standard 11kg gas bottle. 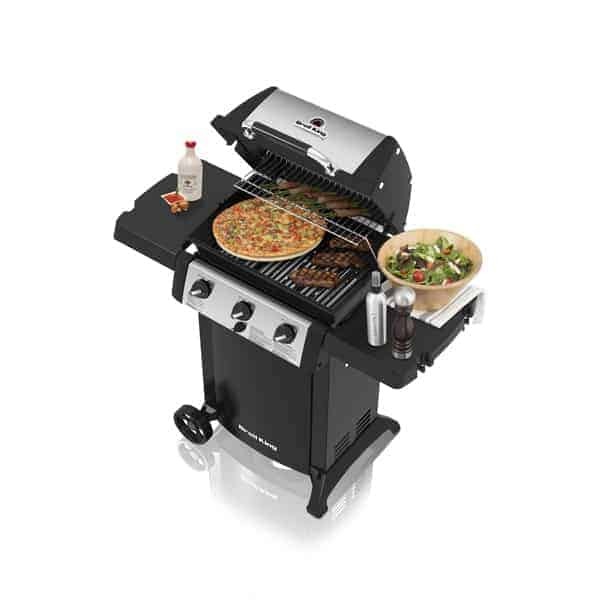 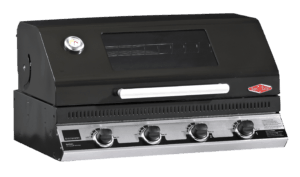 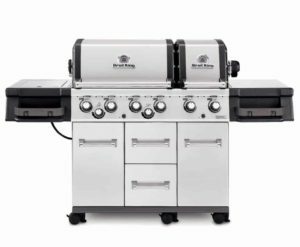 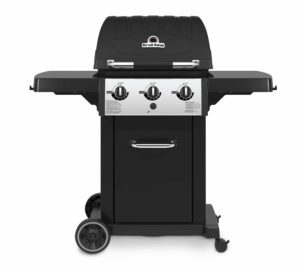 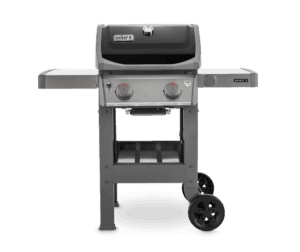 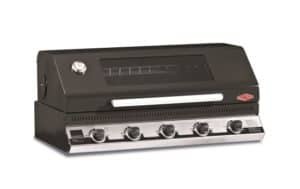 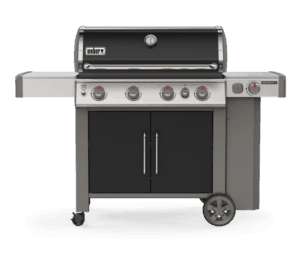 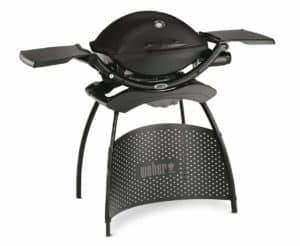 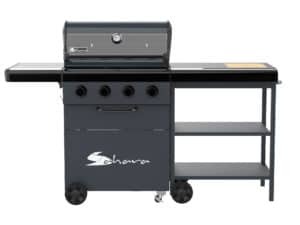 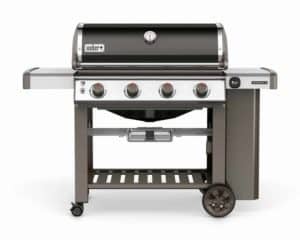 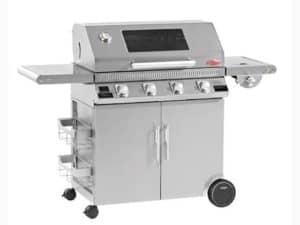 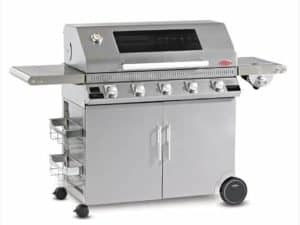 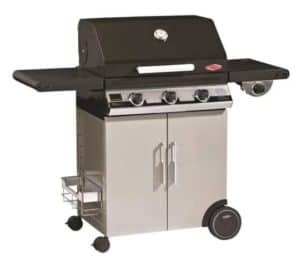 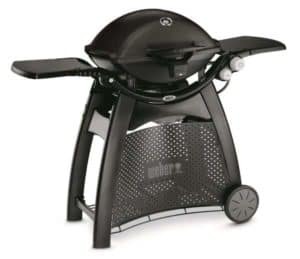 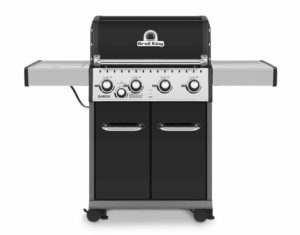 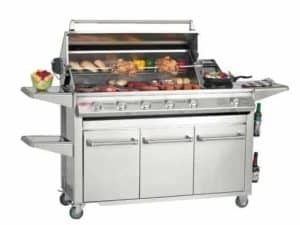 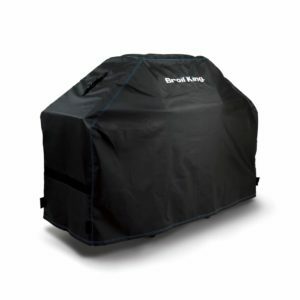 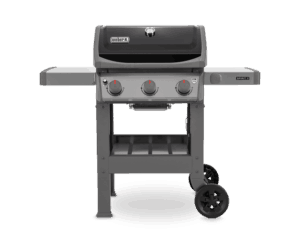 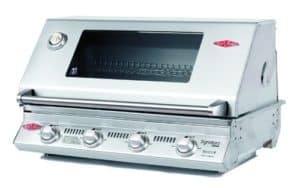 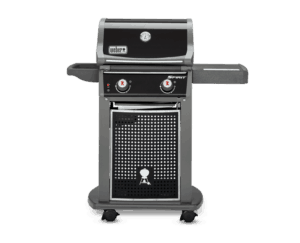 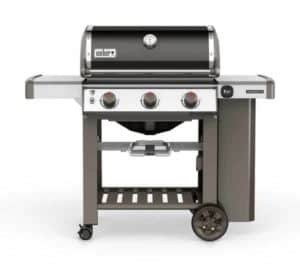 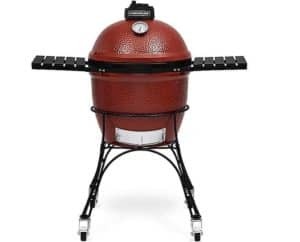 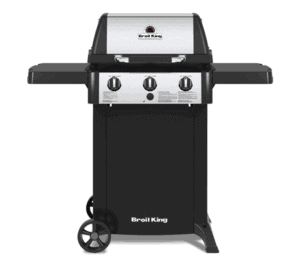 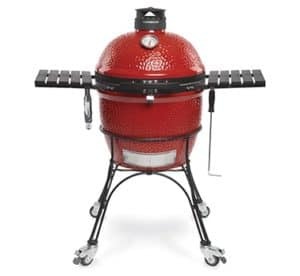 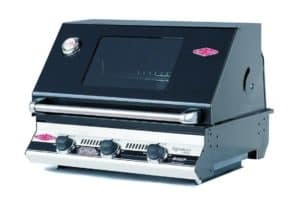 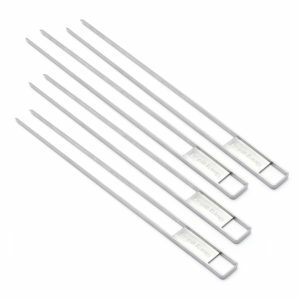 Limited Warranty This grill features a Lifetime Warranty on the cast aluminium components, 10 years on stainless steel Dual-Tube™ burner system, and 2 years on all remaining parts and paint.